Following a run of engaging pop up cocktail bar experiences we have supplied for Levy Leisure at National Railway Museum and Science & Industry Museum, we are now delighted to announce that Zest Mixology are their partnered supplier across 31 Levy Leisure venues in the UK. 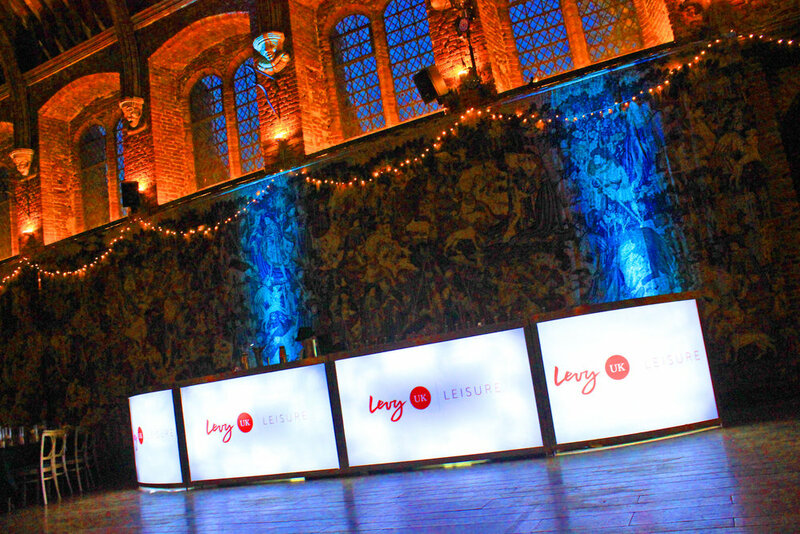 Marking the beginning of this relationship, last night we visited The Old Palace at Hatfield House to shake up a selection of classic cocktails with a festive twist at a Levy Leisure conference with representatives from all the venues attending. We installed a bespoke branded pop up cocktail bar and three of our flair bartenders ensured the whole experience was both marvellous and memorable throughout. We are looking forward to working closely with the 31 venues across the UK throughout 2019 and beyond.